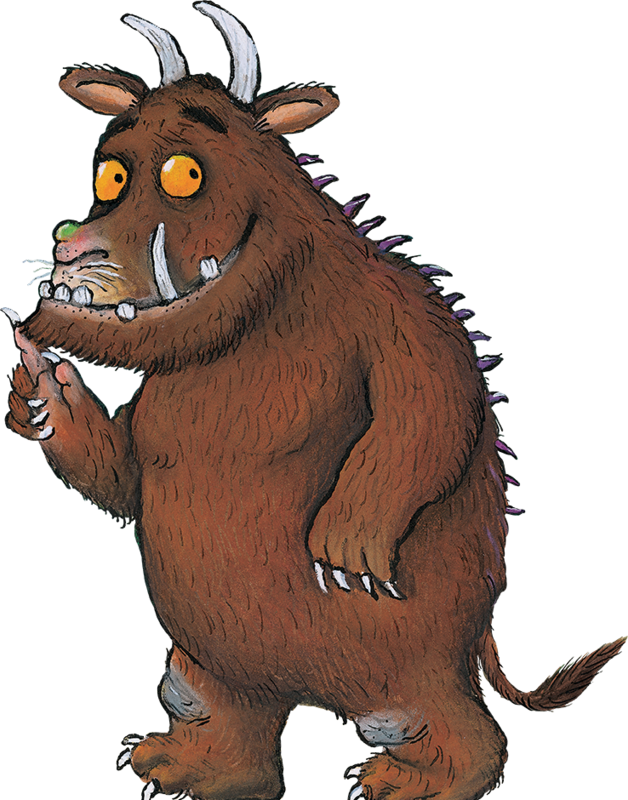 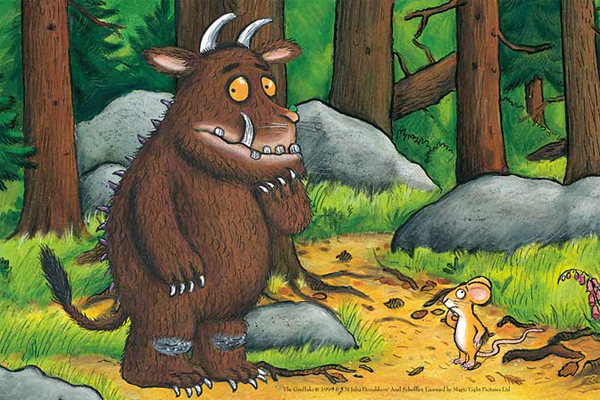 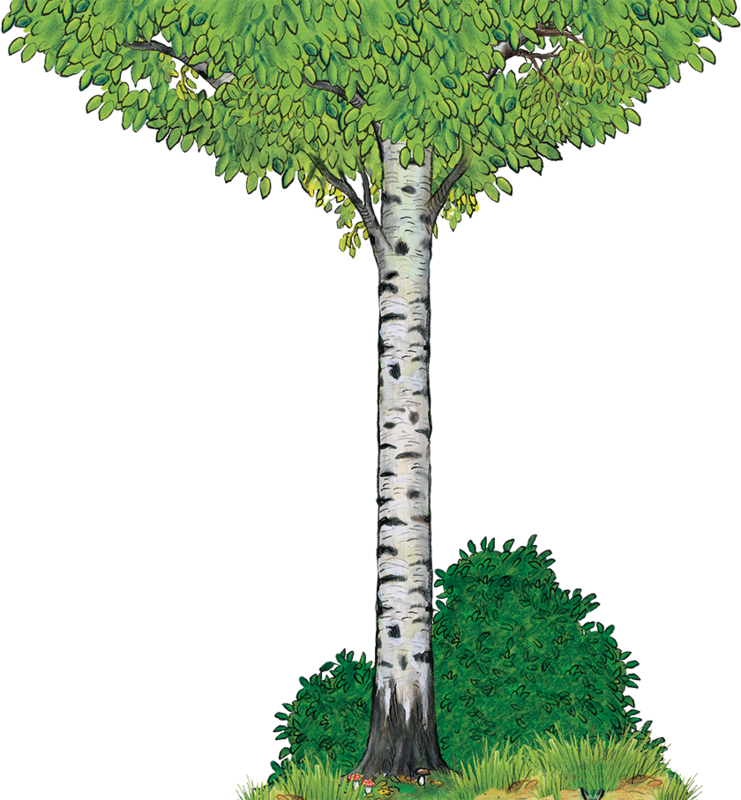 We are very proud to introduce the latest member of the Good Bubble family; the most famous, orange-eyed fellow in the whole of the deep, dark wood – The Gruffalo! 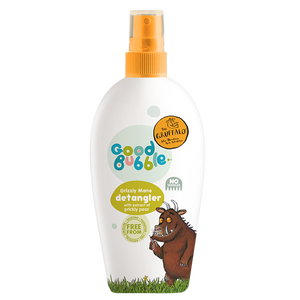 Suitable for vegans, hypoallergenic and dermatologically tested. 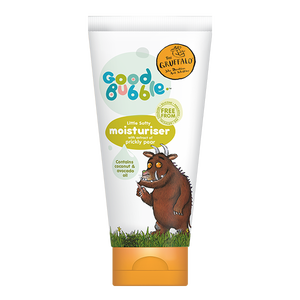 Made with the same mild, skin-loving values as our core range.